The quality of software is achieved during its development. Development teams use various techniques to investigate, evaluate and control potential quality problems in their systems. These “Quality Attribute Techniques” target specific product qualities such as safety or security. 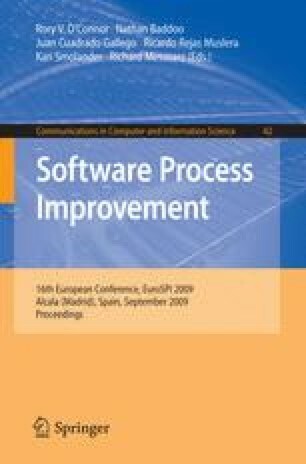 This paper proposes a framework to capture important characteristics of these techniques. The framework is intended to support process tailoring, by facilitating the selection of techniques for inclusion into process models that target specific product qualities. We use risk management as a theory to accommodate techniques for many product qualities and lifecycle phases. Safety techniques have motivated the framework, and safety and performance techniques have been used to evaluate the framework. The evaluation demonstrates the ability of quality risk management to cover the development lifecycle and to accommodate two different product qualities. We identify advantages and limitations of the framework, and discuss future research on the framework.